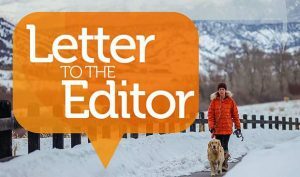 I plan to vote yes on Ballot Issue 1A, to extend the Eagle County Open Space funding. 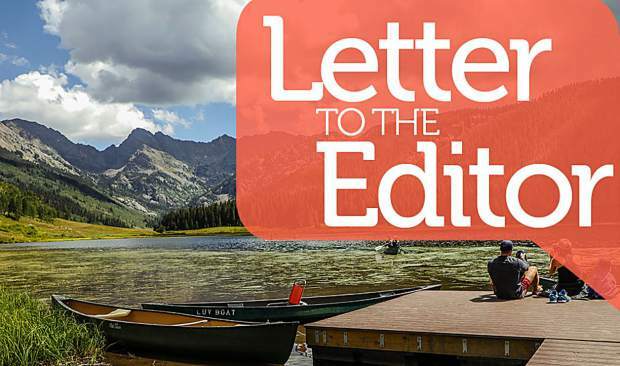 As a 35-year real estate professional in the Vail and Eagle River valleys, I understand that developing subdivisions and building residential properties provides the real estate community with homes to sell. I also know that creating open space buffers along our valley floors and helping to preserve our ranching heritage has helped create the ambiance of why most of us moved here in the first place. The funding has helped us not kill the goose that laid the golden egg. 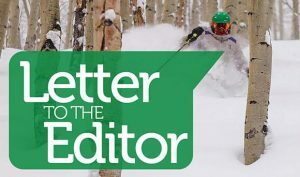 A “yes” vote on 1A will simply be an extension of the current funding that generates approximately $4.5 million a year and has contributed approximately $48 million in the Eagle River Valley over the years. Eagle County has also leveraged those open space dollars by working with other state and local partners for additional contributions. 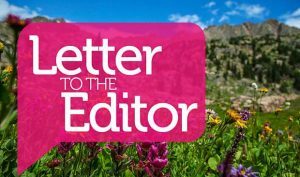 We know the great things the Eagle County Open Space program can accomplish because it has a proven track record. We just need to ensure it keeps up the good work. 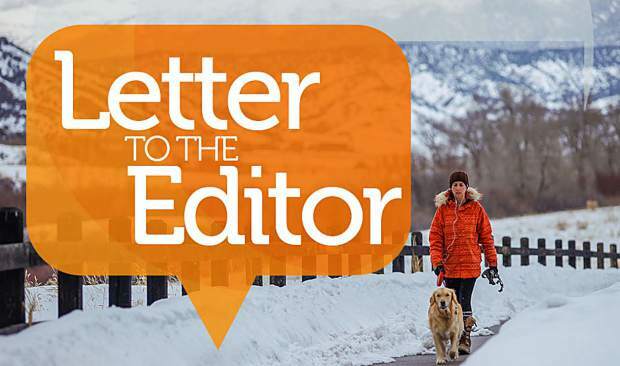 Please join me in voting “yes” for 1A for Eagle County Open Space: It’s why we live here. Thank you.